The VC840 HDMI to 3G/HD/SD SDI Converter provides a professional way to exchange high definition signals in real time. 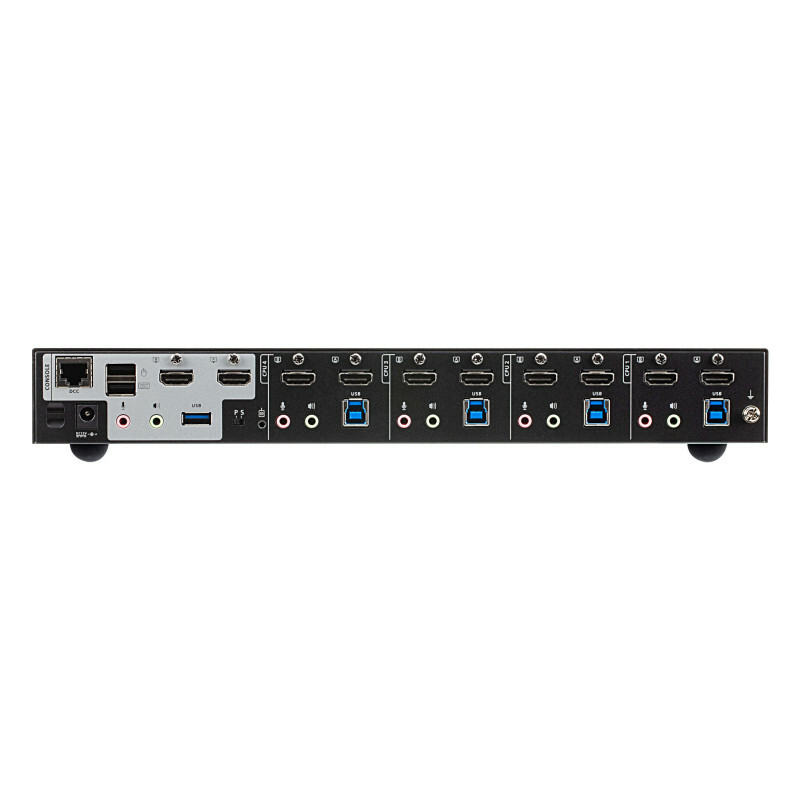 The SDI and HDMI signal conversion is 100% digital and guarantees no loss of quality for both the audio and video transmission. 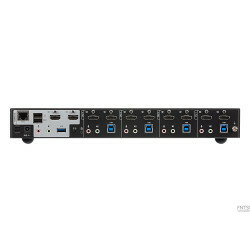 The VC840 provides 2 low jitter SDI outputs for dual display.